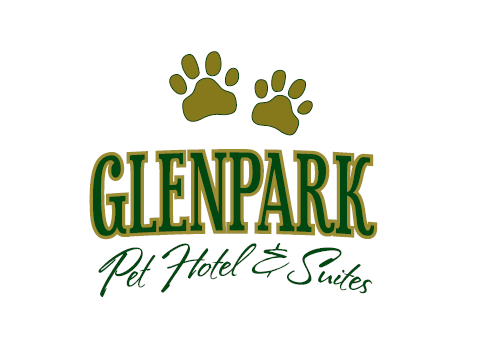 Glenpark Pet Hotel & Suites Inc. Premium Pet Accommodation - Standard Guestrooms & Luxury Theme Suites. 15 min. S. of Edmonton Int'l Airport. 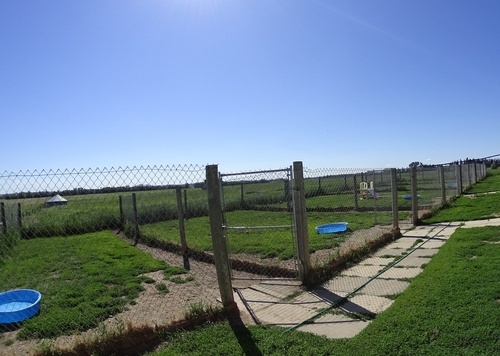 Glenpark Pet Hotel was designed and built to provide our guests “the next best place to home”. 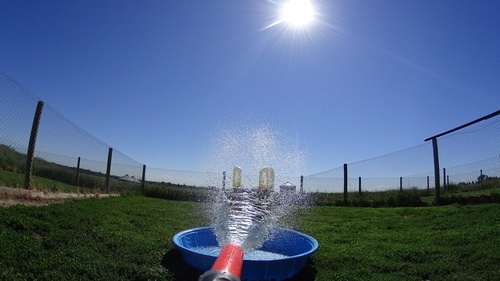 Considerable research and planning has allowed us to build an environment-friendly facility that provides for maximum guest comfort, cleanliness and safety. 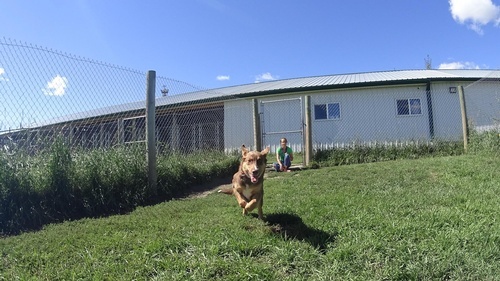 With lots of natural light, excellent air circulation, drainage and noise/odor reduction systems, our “Hotel” is not your typical “dog kennel”. Our soothing color schemes, soft evening night lights, night-time privacy curtains and quiet background music are all designed to create relaxing, low-stress surroundings for our guests.